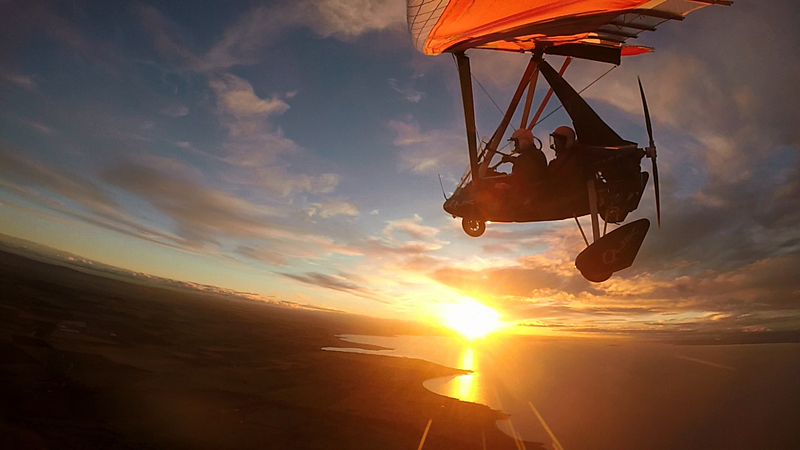 East of Scotland Microlights is operated by Gordon Douglas, Chief Flying Instructor with over 30 years' experience of flying microlights, and is the longest established school and club in Scotland, located at East Fortune Airfield, East Lothian. Experience the thrill of flying in a microlight in the safe hands of an instructor. 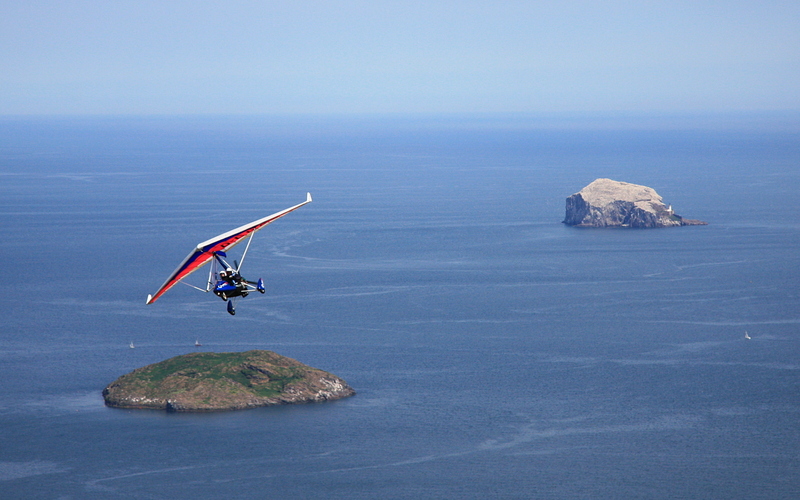 Fly over East Lothian's beautiful beaches and famous golf courses and see the world's largest gannet colony on the Bass Rock from a different perspective! On longer flights you can take off over the Lammermuir Hills and down towards the Borders or over the Firth of Forth to Fife. You never know, you may love it so much that you will decide that you want to train to be a pilot yourself! After a short briefing the instructor will pilot the aircraft, taking off and showing you the basic controls. You will then be invited to try flying it yourself from the back seat, for as long or short a time as you wish, though the instructor will take over for the landing! PLEASE ALLOW 1 HOUR FOR THIS EXPERIENCE. A longer version of the 30 minute flight, where you can have a go at flying it yourself from the back seat, and also have time to sit back, relax and enjoy the beautiful scenery passing beneath you. Ideal for those with a special interest in the East Lothian area, or for those who wish to take photographs and need a bit more time in the air. PLEASE ALLOW 2 HOURS FOR THIS EXPERIENCE. 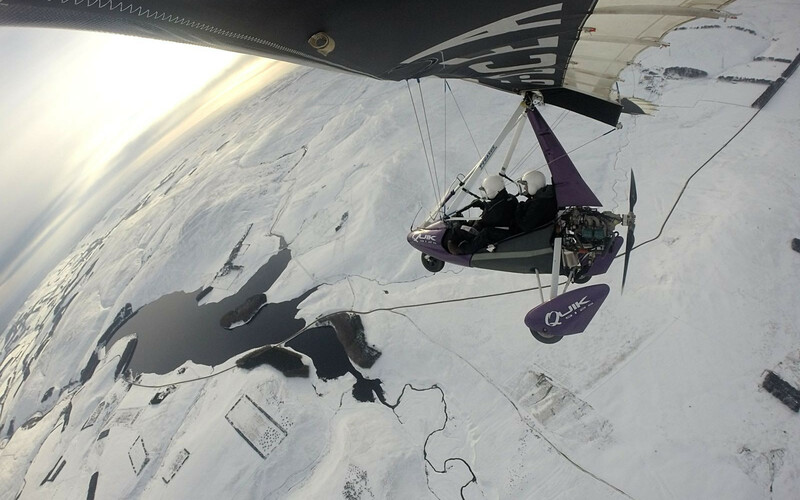 Change seats with the instructor and do some flying yourself! This flight can be done as longer version of the 60 minute flight with the chance to go further afar, or as a "two in one" experience where you start off in the back seat, and get the feel of being up there while the instructor shows you the basic controls of the aircraft. The instructor will then land the aircraft and you change seats and fly the remainder of the flight from the front seat, putting into practice what you have been shown on the first part of the flight - a great combination of fun flying and a lesson. PLEASE ALLOW 2½ HOURS FOR THIS EXPERIENCE. On this flight you have a choice. You can either do the same as for the 90 minute flight, with the instructor beginning the flight in the front seat, but you get to fly further with an outlanding at another airfield (probably either in the Borders or Fife, or even further afield if conditions permit) where you swap seats and have a really good length of time piloting the aircraft yourself. Or you can stay in the back seat and have a longer sightseeing flight - we have flown people over the Trossachs, up to Perth or down to south Northumberland. Ideal for those who really want to go places! PLEASE ALLOW 3 HOURS FOR THIS EXPERIENCE. 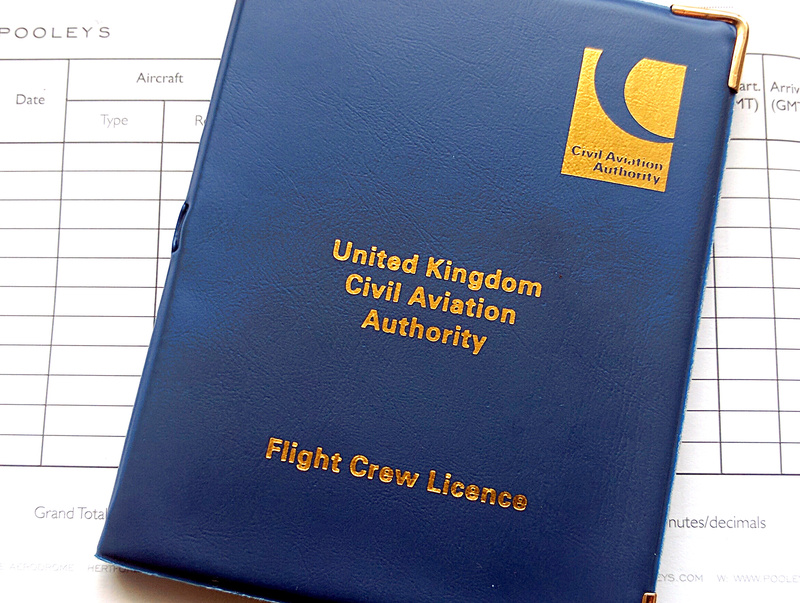 At East of Scotland Microlights we provide training on the Flexwing/Weightshift type of microlight for your National Private Pilots Licence (NPPL) and are governed and overseen by the British Microlight Aircraft Association (BMAA) and the Civil Aviation Authority (CAA). 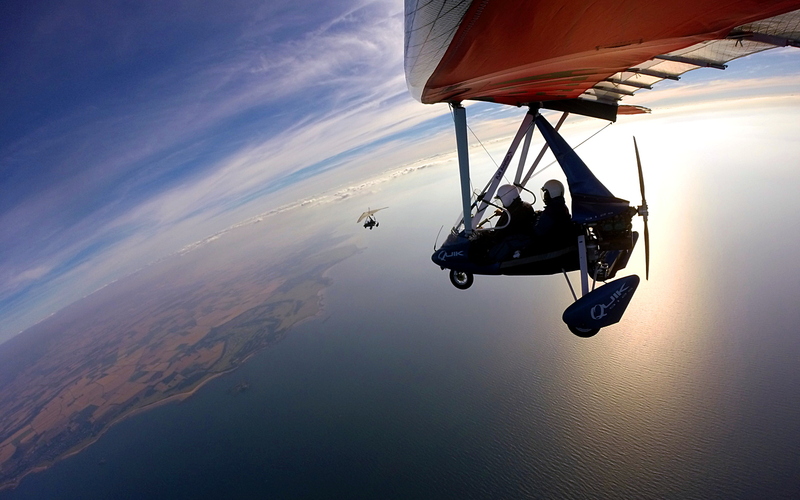 East of Scotland Microlights supports the British Microlight Aircraft Association (BMAA). 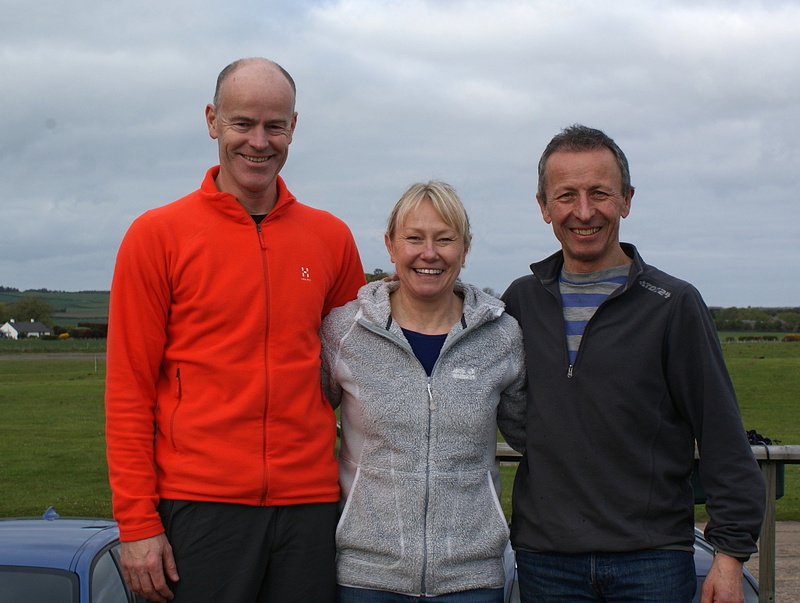 The school has two full-time instructors, Gordon Douglas and Graeme Ritchie and is run with help from Gordon's wife, Jill, who takes bookings etc. Gordon started flying microlights in 1980 and set up the school at East Fortune in 1990. He has a wealth of experience of all aspects of microlighting and has taken part in various national competitions over the years. As well as being an instructor, he is an examiner, engineer and aircraft inspector. Graeme has been flying with us since 2000 and is an experienced instructor. He has toured extensively all over the UK and beyond and is a keen aerial photographer. The instructors love what they do and hope to pass that enthusiasm on to those who train or have air experience flights with them. The school operates all year, generally seven days a week, from 9am until 6pm (last lesson 4pm), light permitting. The club has around 100 members, a welcoming and friendly atmosphere and plenty of flying activities including fly-outs, fly-ins and competitions, as well as social events. Weather permitting, members try to go somewhere most weekends, for a pub lunch in Bute, or just a hop down to the Borders. Weekends away are planned every so often too, the island of Gigha on the west coast being a firm favourite, together with Plockton and Mull. The school and club are situated just off the A1, about 20 miles east of Edinburgh. Find us. A microlight is a lightweight aeroplane capable of carrying no more than two people. There are two types of microlight; one, which looks like a conventional plane, called a fixed wing or three-axis microlight and the other type, which looks like a hang-glider over a trike and is called a flexwing or weightshift machine. Examples of the flexwing/weightshift type machines can be seen at our gallery pages. 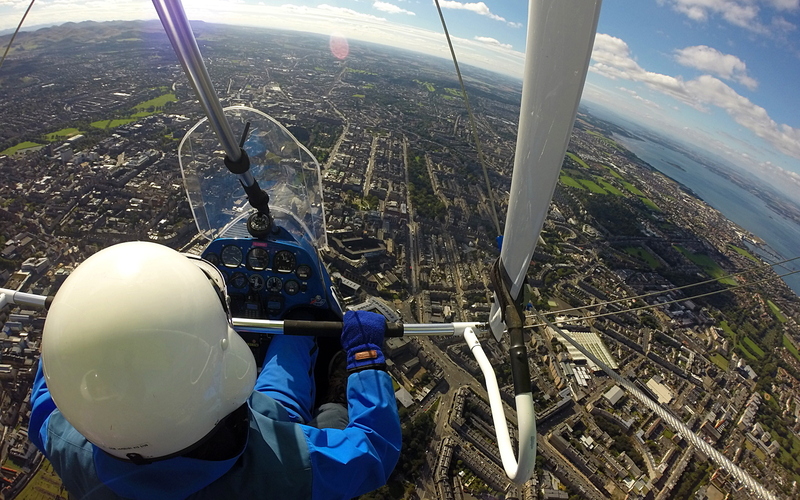 At East of Scotland Microlights we give air experience flights and training on the flexwing/weightshift type of aircraft. They can be flown anywhere outside controlled airspace - no radio is required (though its use is actively encouraged) - and you have the freedom of the skies (with a few sensible restrictions!). If you have a radio licence then you can also fly in certain areas of controlled airspace. 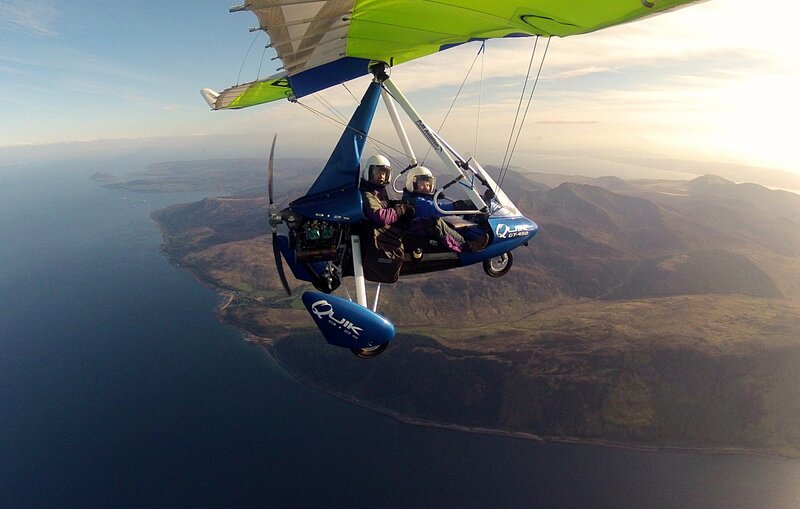 Microlights are great fun to fly and are often seen as far more affordable than other types of powered flying. Lessons tend to be cheaper, second-hand aircraft can be available at surprisingly low prices with no compromise on safety, and microlights can be flown from fields which would be inaccessible to larger aircraft. Microlighting is currently the safest form of sport aviation in the UK and high standards are ensured by strict regulations laid down by our association, the British Microlight Aircraft Association (BMAA), who are accountable to the CAA. For a lot more information on microlighting see the BMAA's website.